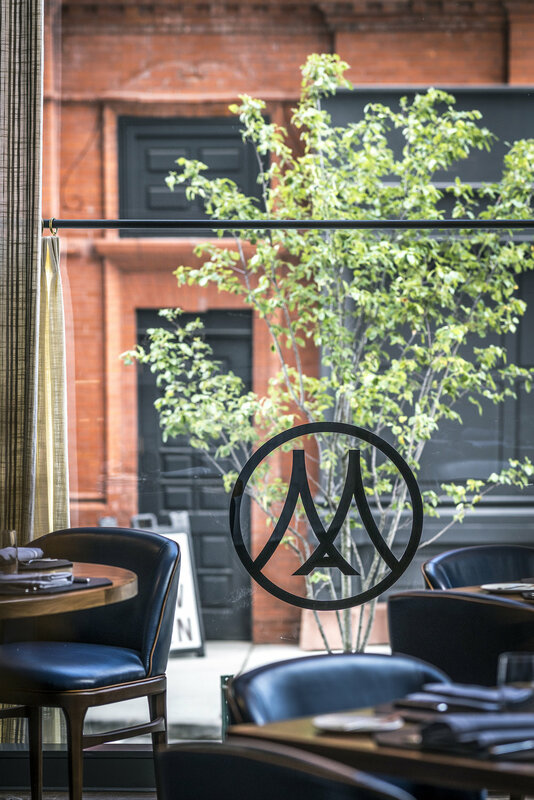 Known for its stylish atmosphere and commitment to quality, Hartford’s Max Downtown was unmatched in its grandeur. But despite its loyal customer-base, Max Restaurant Group felt as though the downtown chophouse just wasn’t pulling in the crowd it needed in order to stay relevant. With the goal of appealing to a broader demographic, Box 8 worked to equip Max Downtown with a completely rejuvenated identity and a lasting visual brand that would reach beyond Hartford’s power-lunch crowd. Inconsistent and out-dated, taking on Max Downtown’s original collateral was our first task. 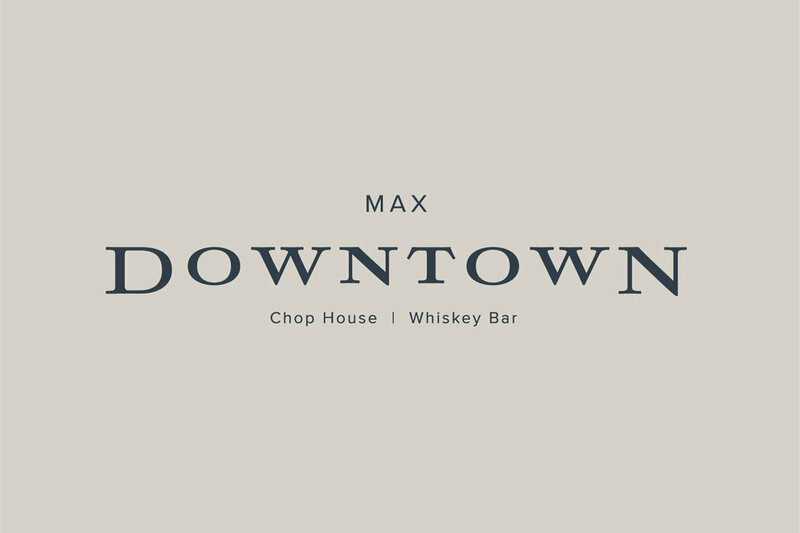 From in-house signage to employee business cards, every aspect of Max Downtown’s branding materials was not only refreshed, but also unified under one cohesive theme for maximum impact.